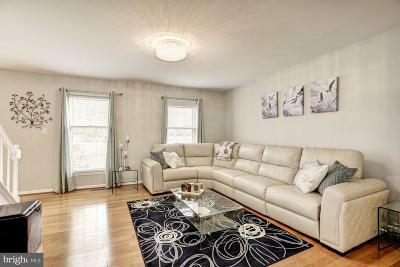 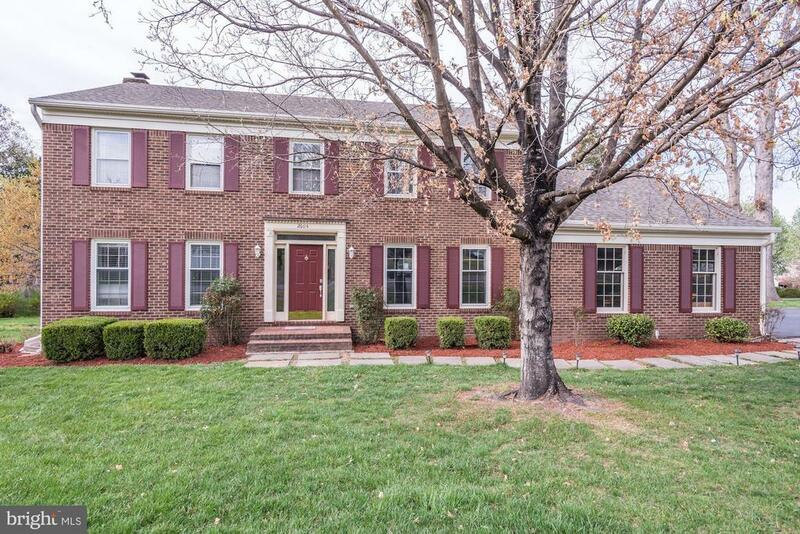 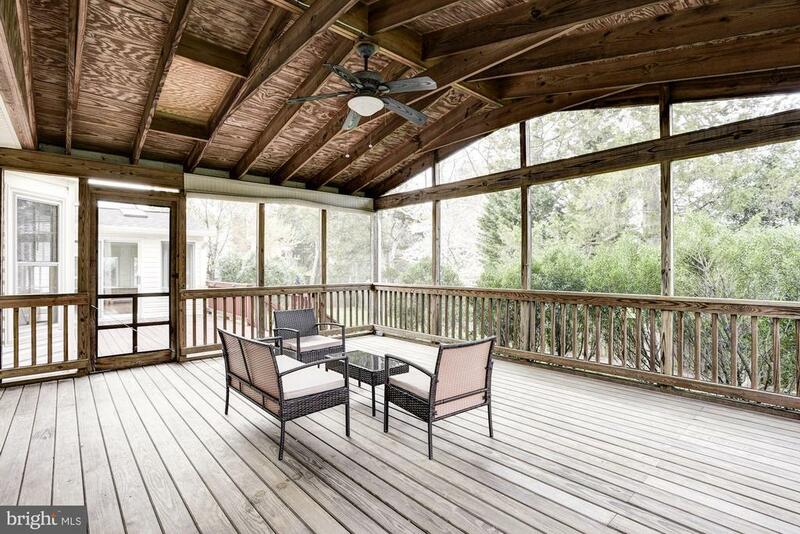 This beautiful home awaits a lifetime of your memories! 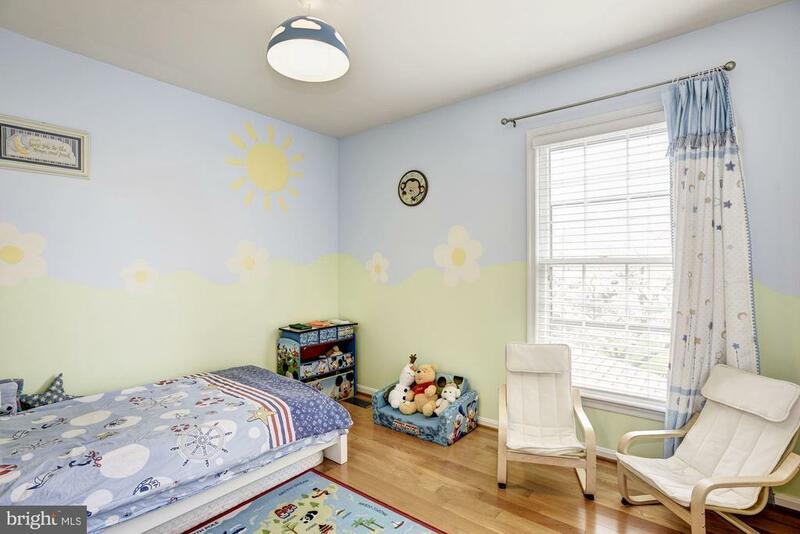 Each room is a sun-splashed blank canvas that begs for your personal artistic touch! 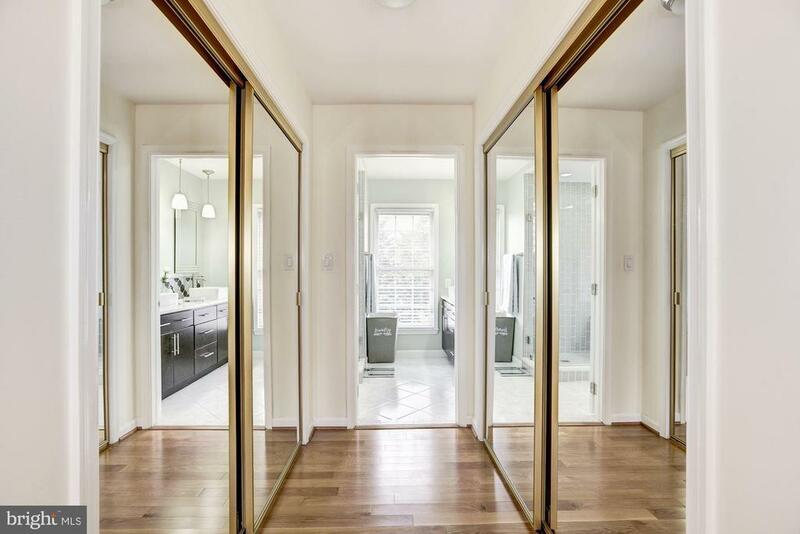 The moment you walk in the front door, the open design invites you to come on in and become a part of the life experiences that will be shared in this home. 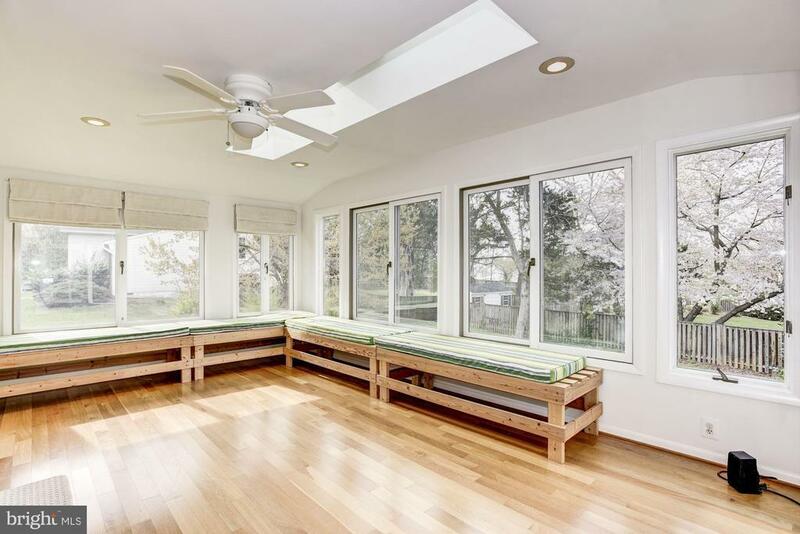 From the formal Living Room warmed by the bright rays of the afternoon sun, into the main Family room with a wood-burning fireplace ready to warm you on cold winter nights, and finally leading to the 12x18 sunroom addition with wall-to-wall windows (on 3 sides) and skylights. 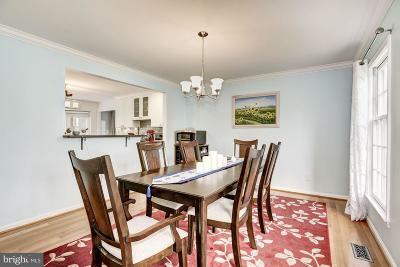 You and your house guests will move easily through the space as you enjoy that special occasion or casual get-together. 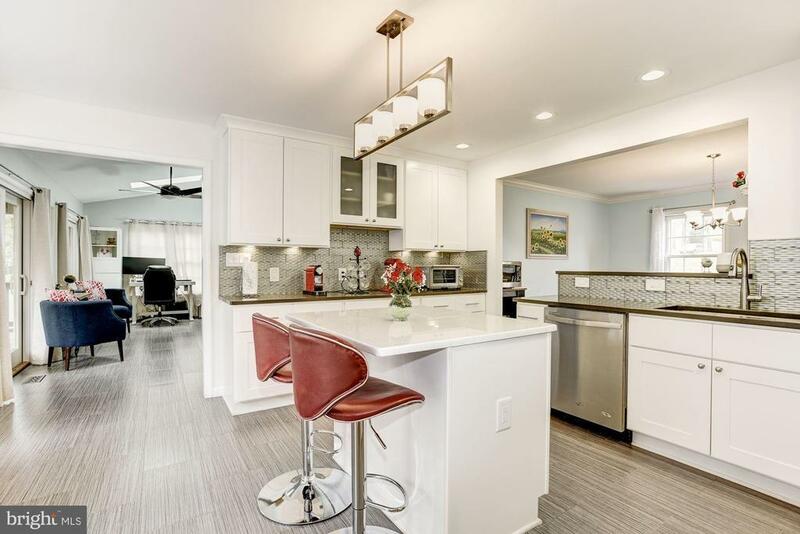 ***The fully renovated Kitchen, with its striking clean lines and modern ceiling-high cabinets, will quickly become a gathering place filled with warm stories and laughter, whether nibbling on appetizers on the island, or sitting down in the adjacent breakfast nook and scanning the headlines before starting the day. 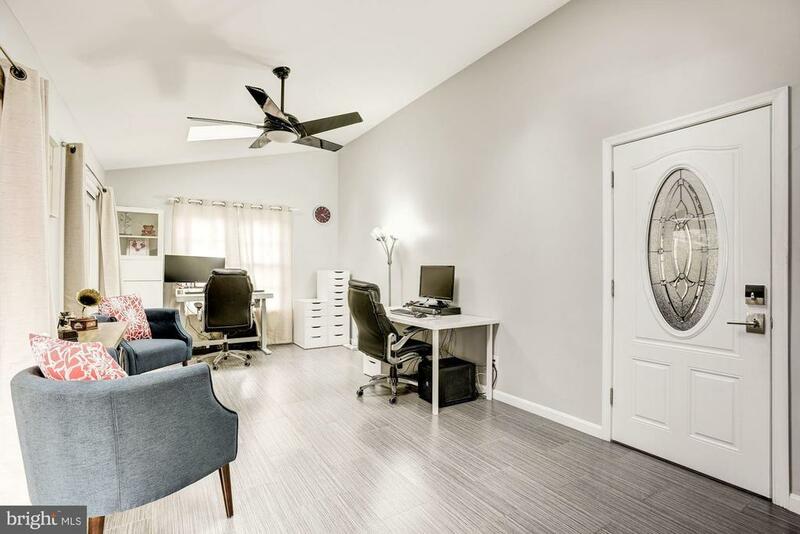 ***The office, at roughly 11x20, is large enough for two desks, and is located on the other side of the Kitchen from the main part of the house to provide some separation from the main living areas. 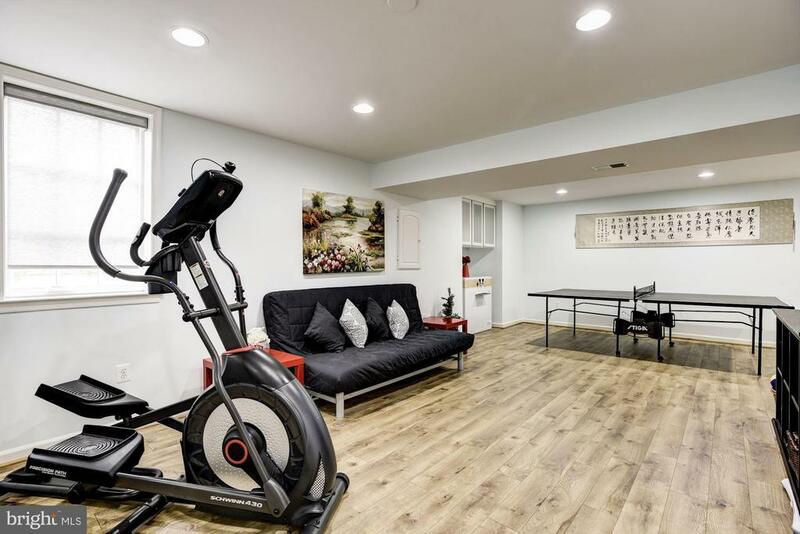 This space can also be used as an activity room that could be easily monitored from the Kitchen. 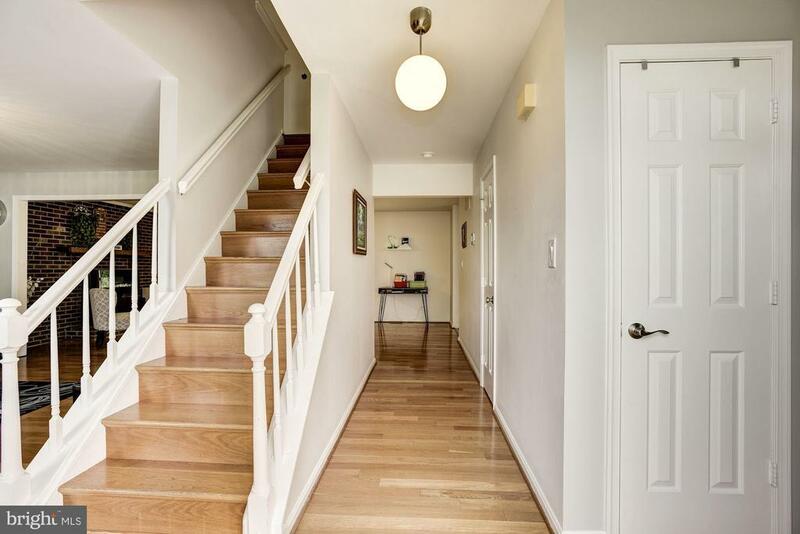 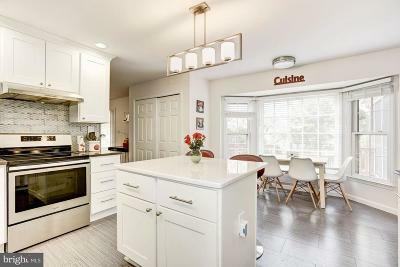 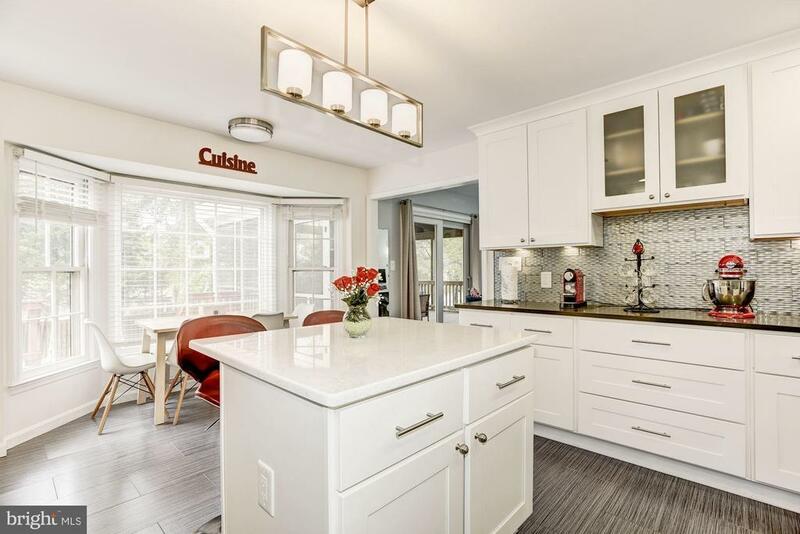 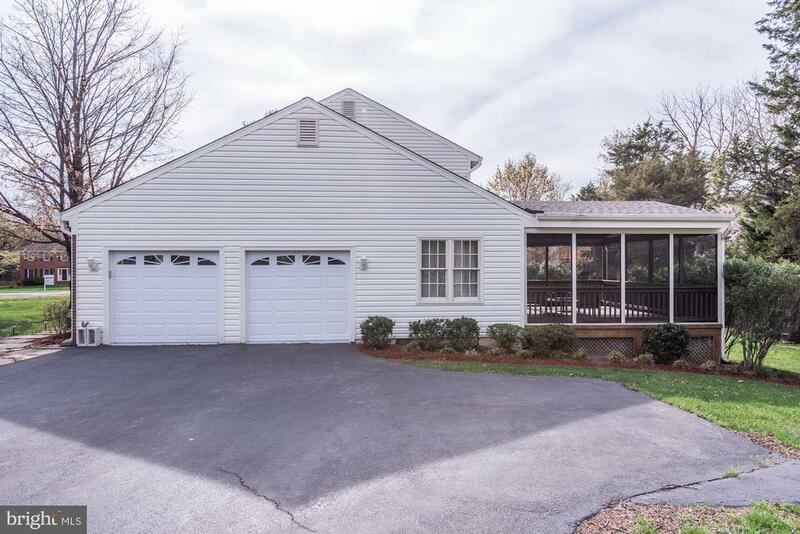 ***The remodeled garage, complete with new doors and automatic openers in 2014 and a speckled epoxy flooring applied in 2018, is accessed through a door immediately adjacent to the Kitchen to simplify carrying those bags of groceries in from the car. 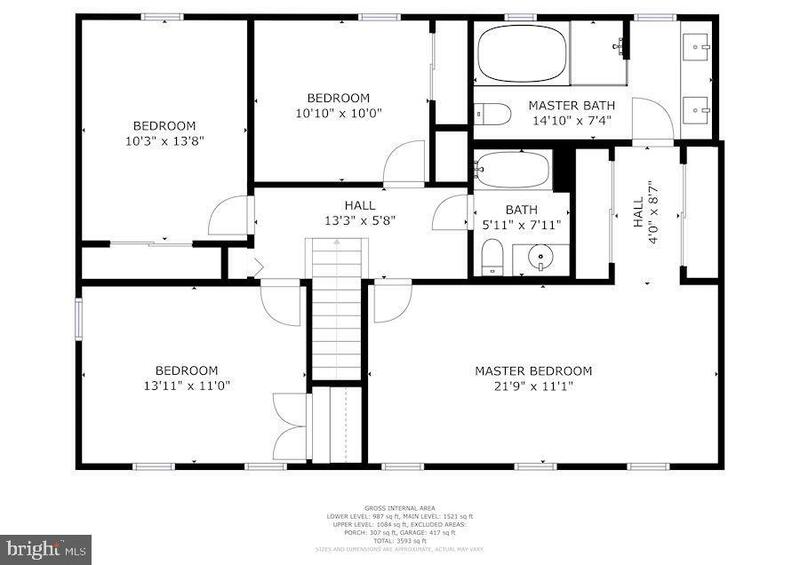 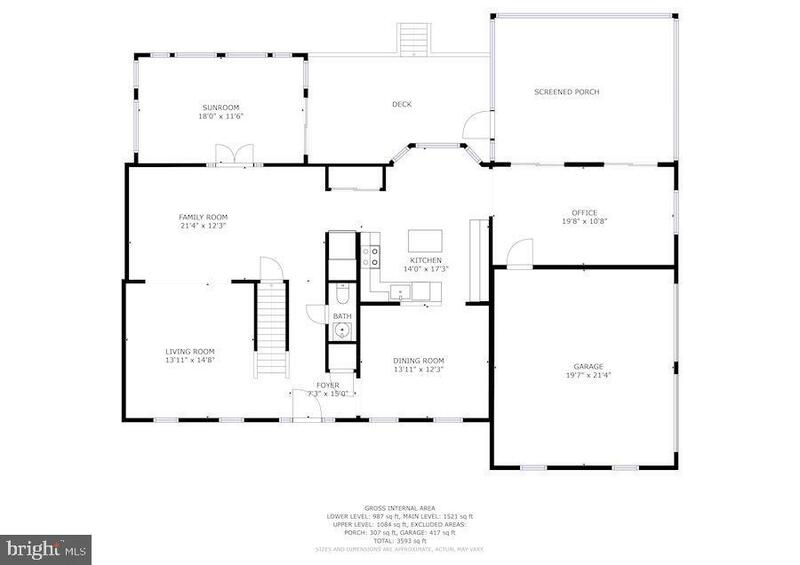 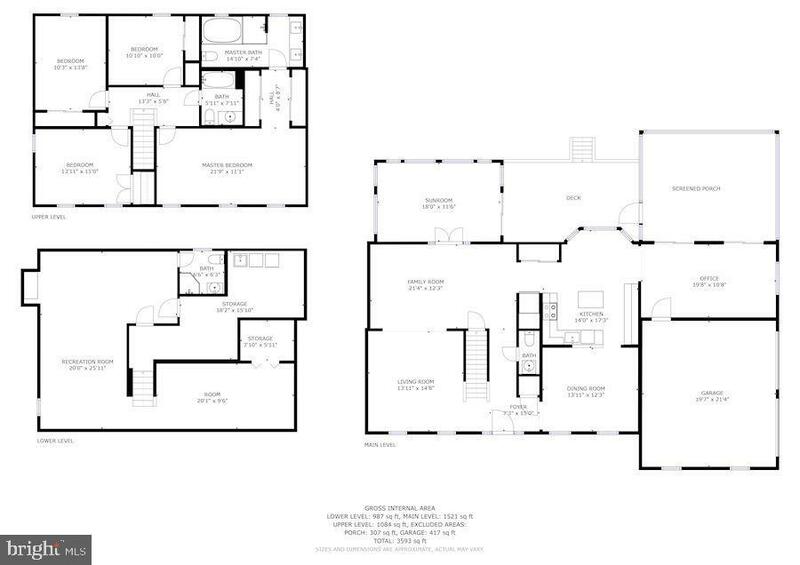 ***On the upper level, many restful nights will be waiting for you as you retire to one of the four bedrooms. 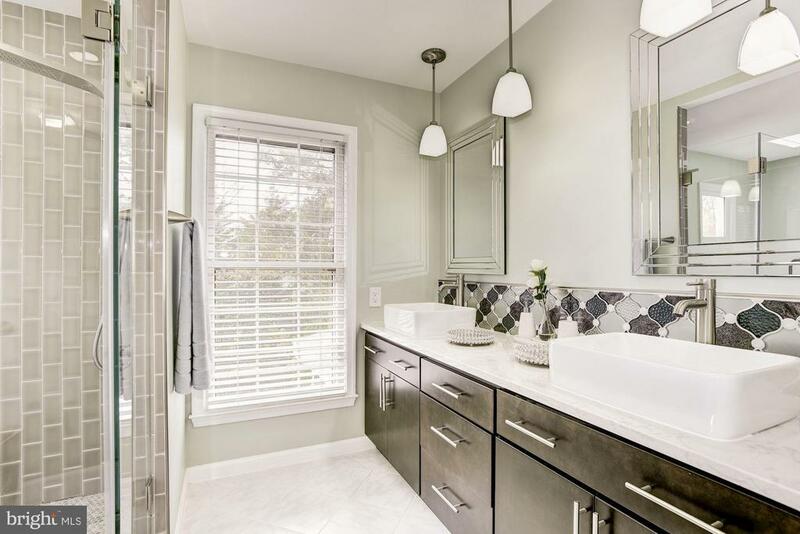 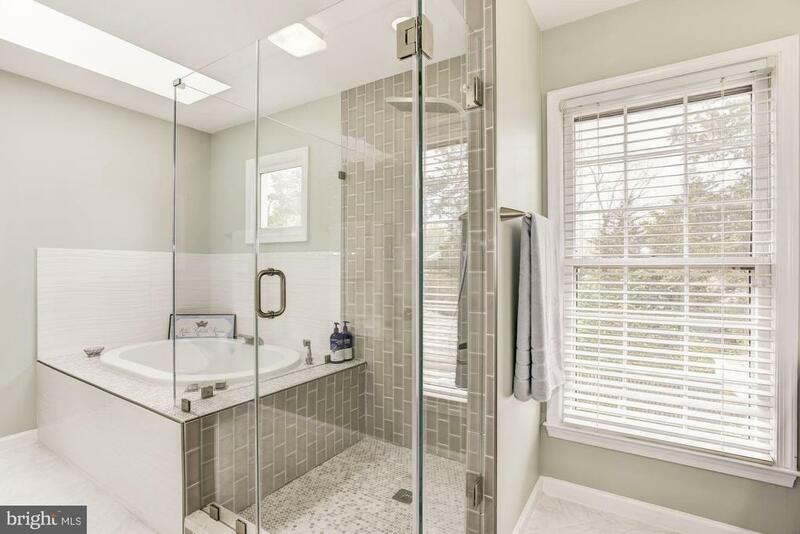 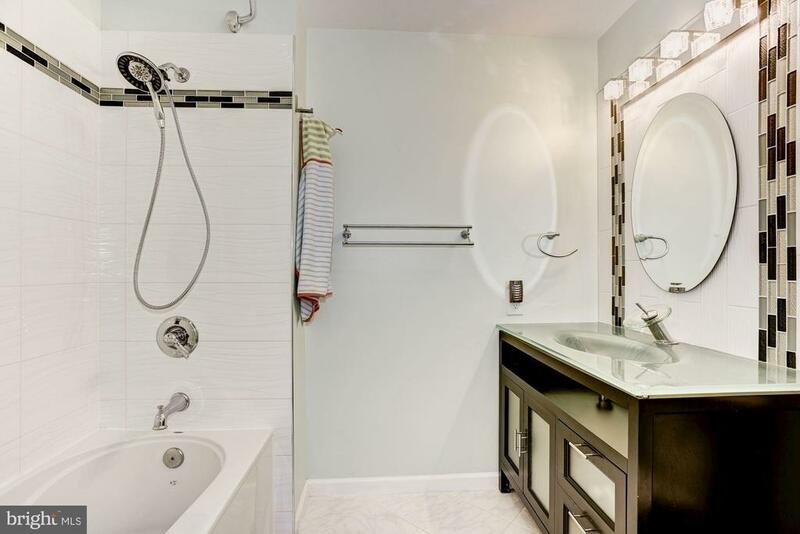 The large Master Bedroom, spanning from the front of the house to the back, includes a beautifully renovated Master Bathroom, with 8 wide dual sinks, a Jacuzzi and a separate custom shower. 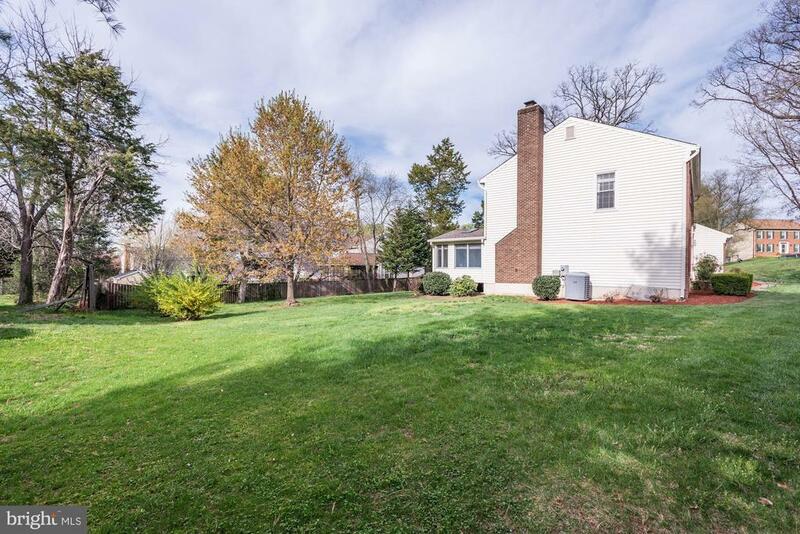 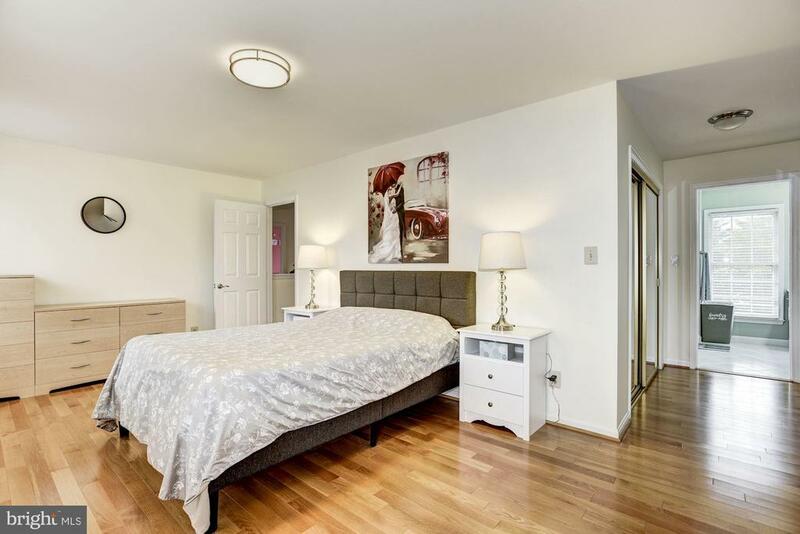 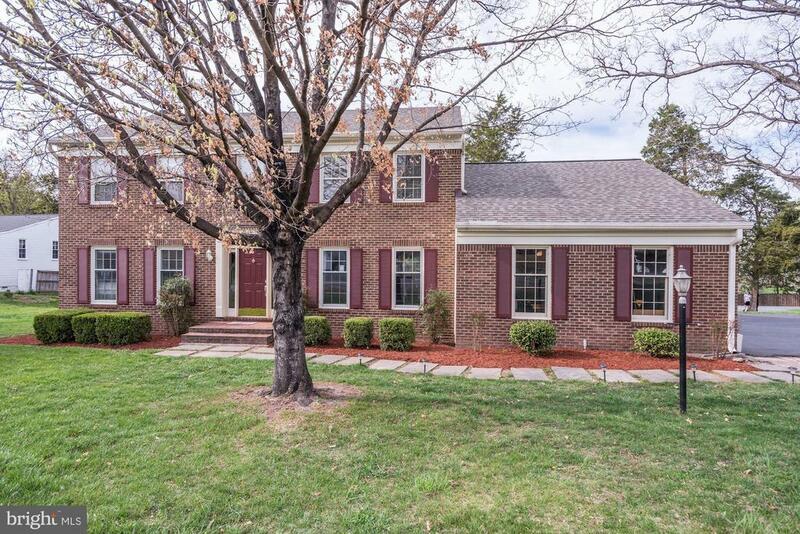 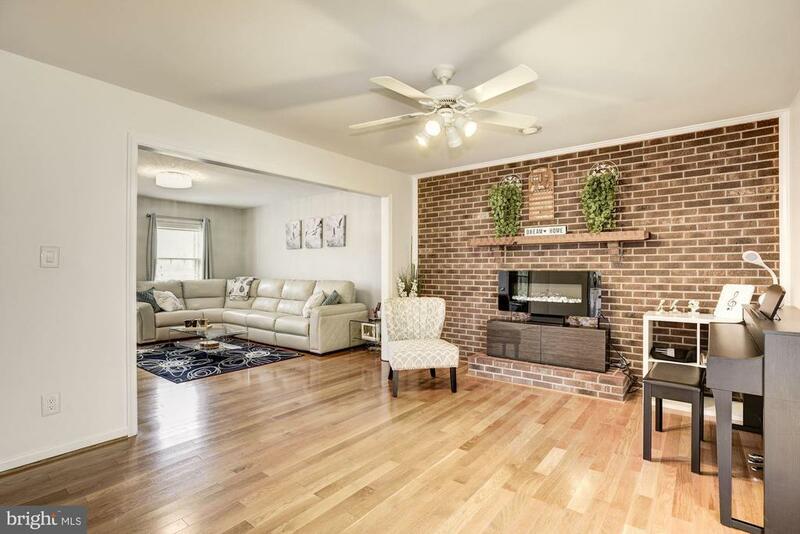 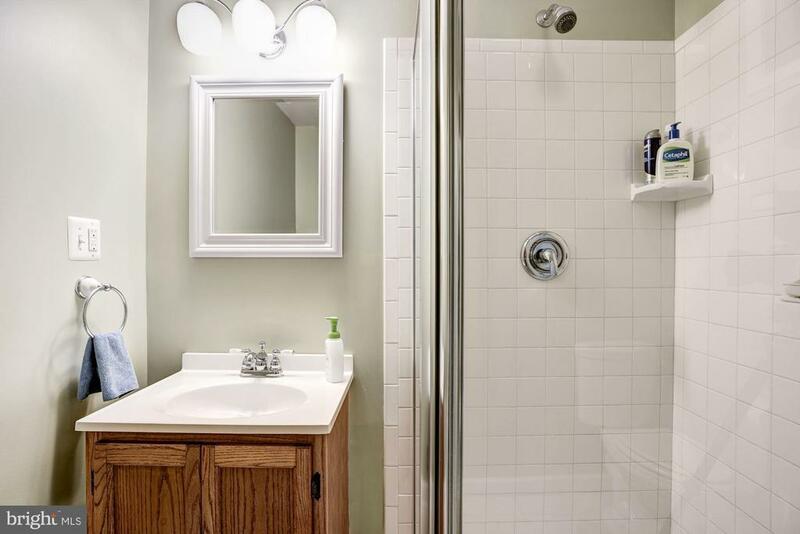 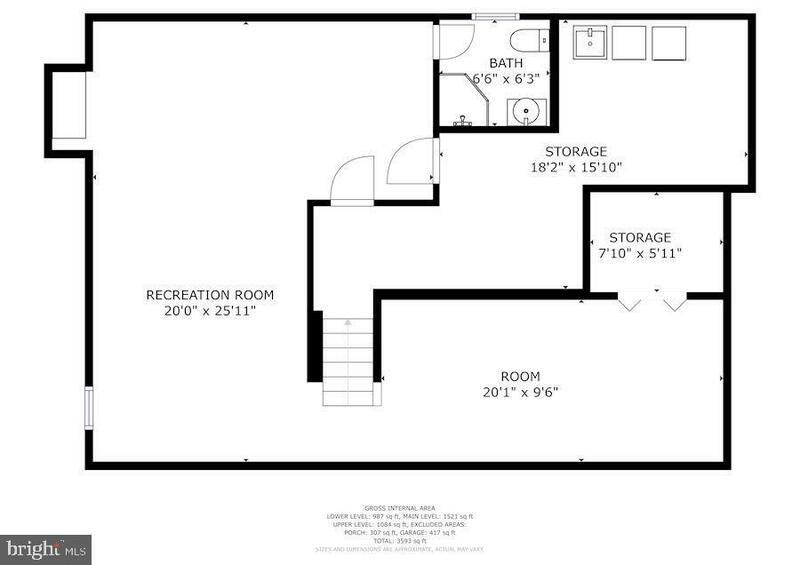 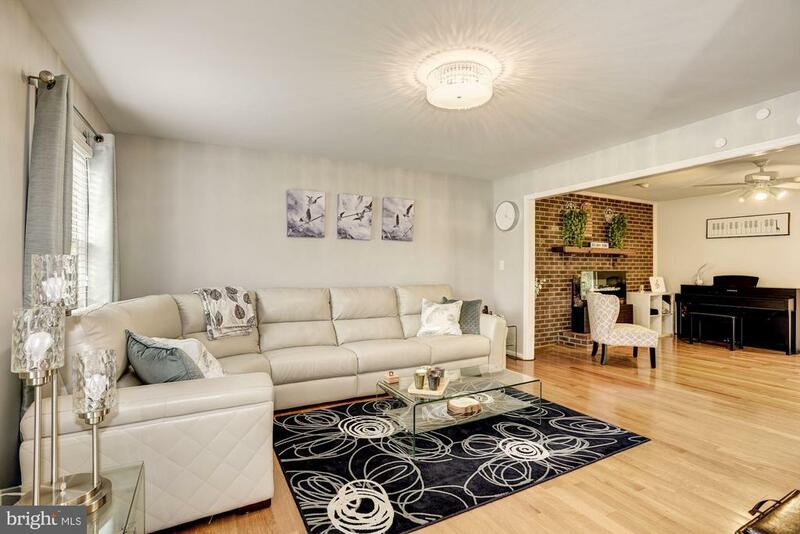 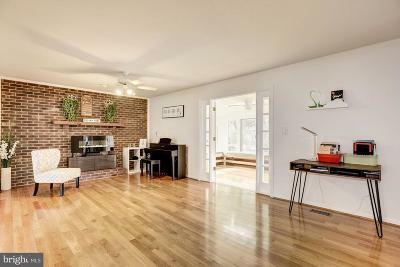 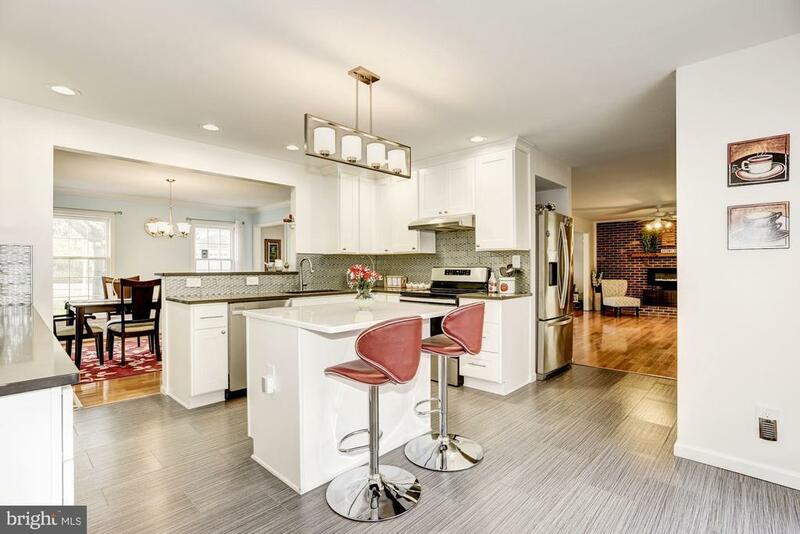 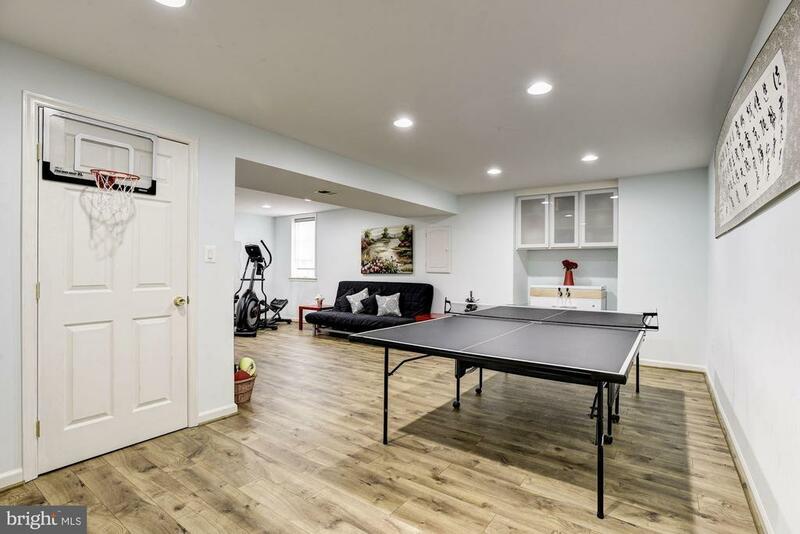 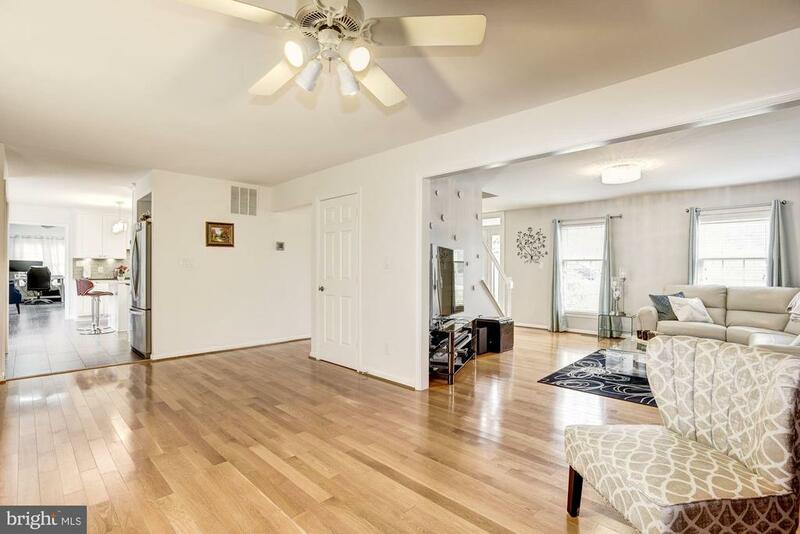 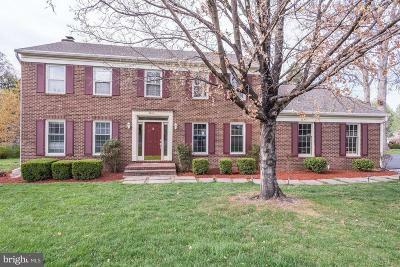 The fully finished Basement, large enough for a ping-pong or pool table on one side and some comfy seating in the adjacent area includes a full bathroom with stand-up shower and a spacious laundry room. 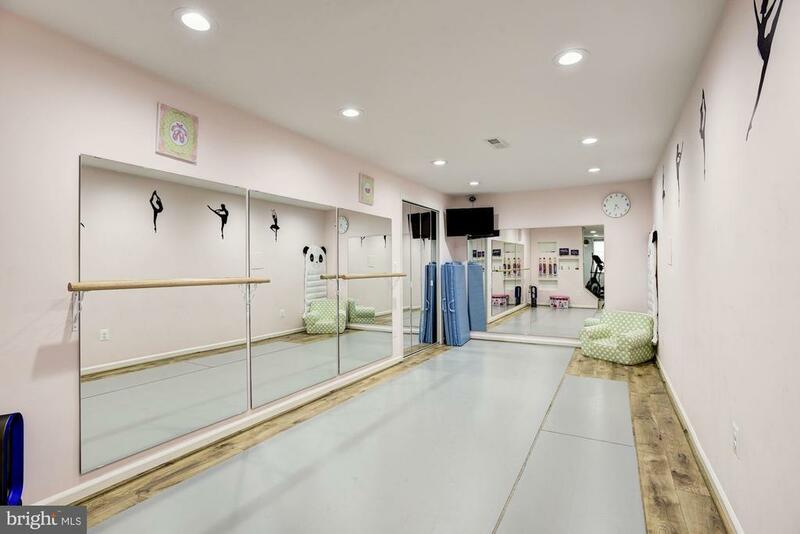 A stunning 9x20 dance room completed with full length, studio-grade wall mirrors, a ballet bar, portable Marley floor, and even a changing room invites you to burn some energy or cool down with stretching exercises. 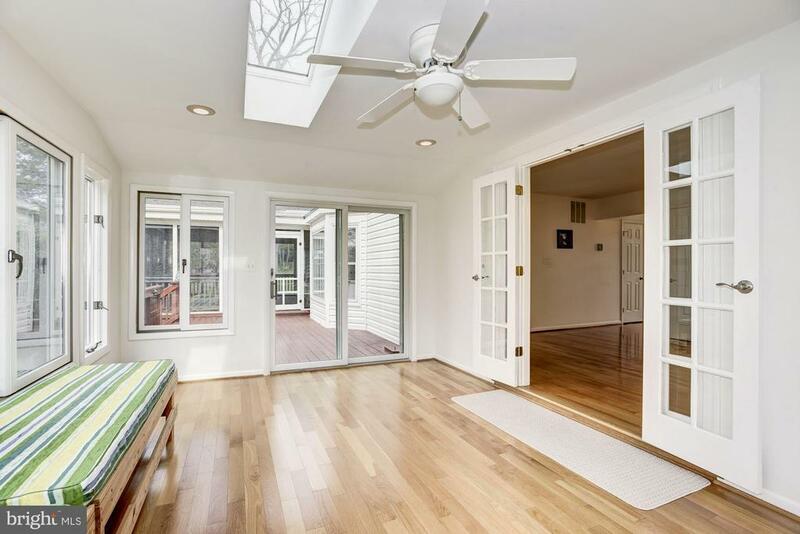 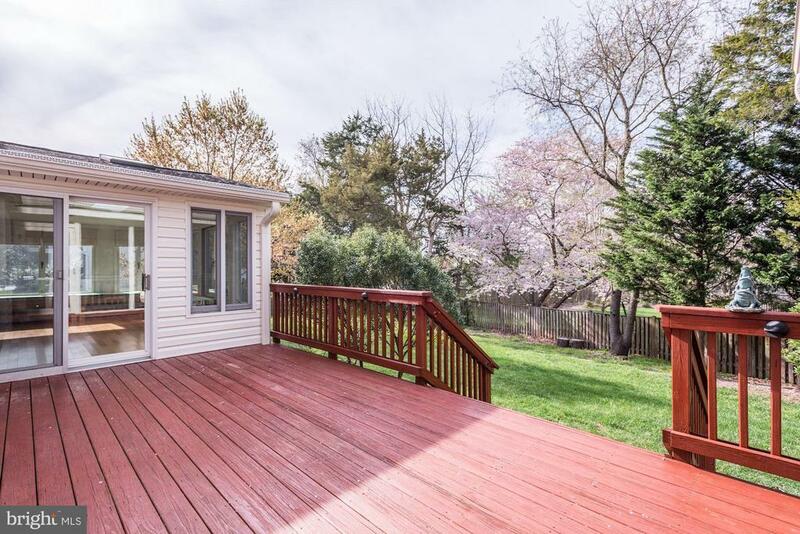 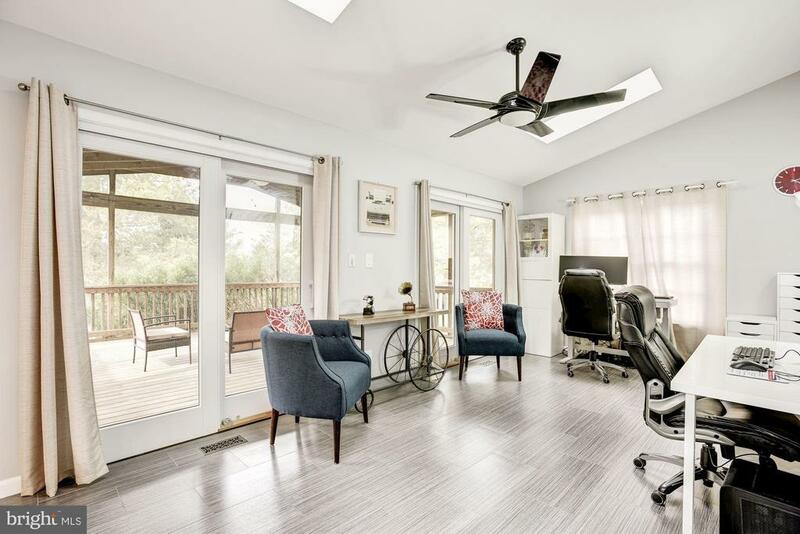 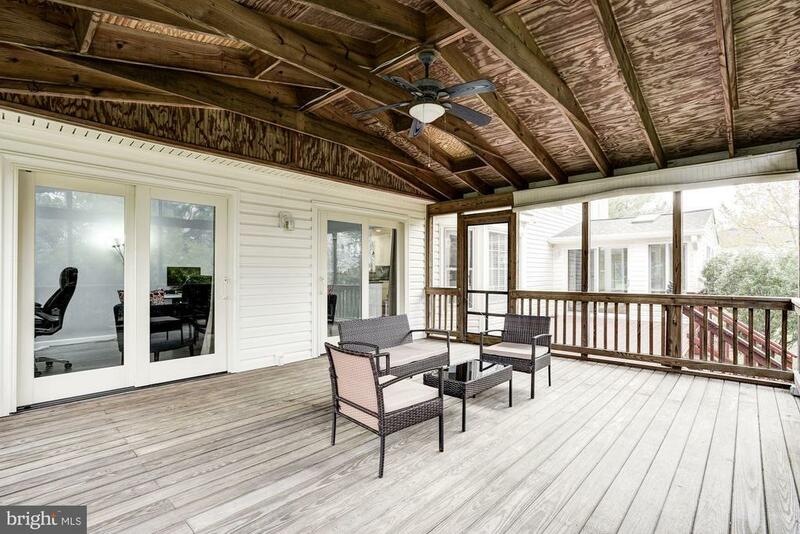 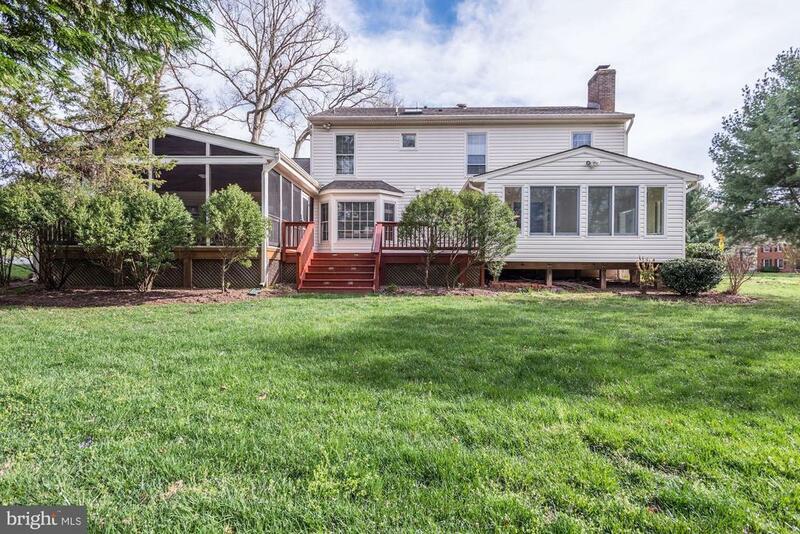 ***A fully screened in 16x20 rear porch is the perfect place to unwind while listening to the gourmet delicacies sizzling on the grill on the adjacent deck that fills the space between the Sunroom and Screened-in Porch additions.